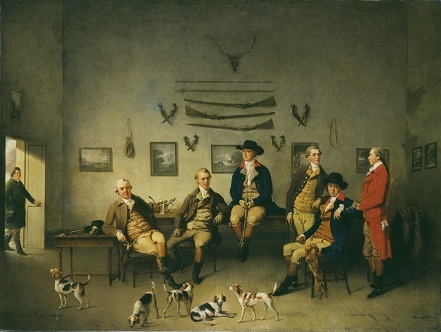 Philip Reinagle and his "Members of the Carrow Abbey Hunt of 1780"
Associate in 1787 and was elected a full Member in 1812.
of the sportsman holding his 12 barrelled shotgun whilst out roebuck shooting in the forest of Glenmore. his name in years to come as an important sporting and animal painter. and Spixworth to the north of Norwich and in Bixley, Arminghall and Brook district to the south. 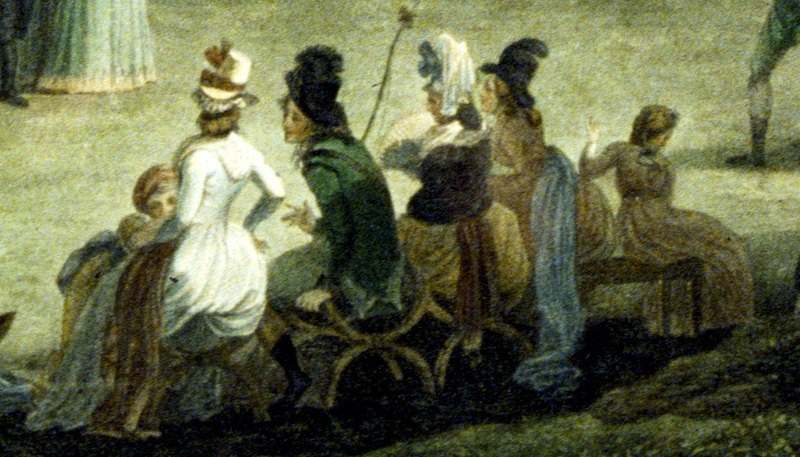 literature of the period, which satirised them for their boorish behaviour”. whilst at the same time place their subjects in realistic sittings be they in the countryside or in the inside of a room. In all these Philip Reinagle proved himself to be an artist of considerable virtuosity and versatility. A master of his art! 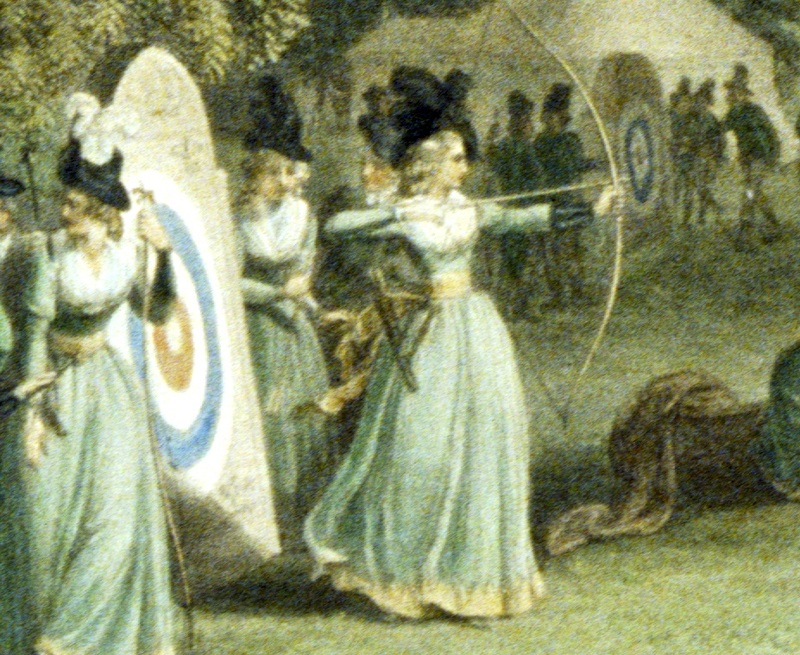 competed with smaller bows to the men and in consequence fired a shorter distance. Servants were not allow to spectate unless specifically invited by a member. 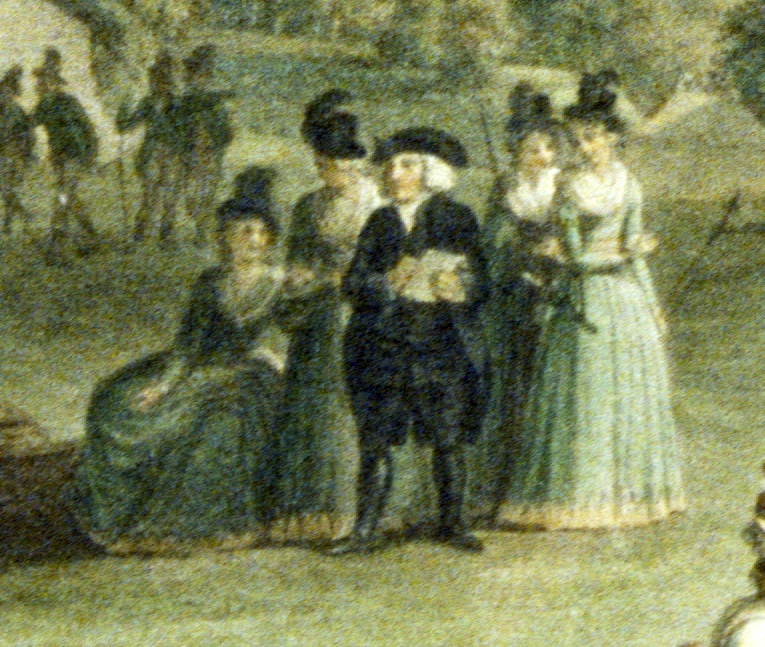 a prominent member, recounts in the minutes of the Royal Bowman the artist sketching the drawing on June 12 1789. 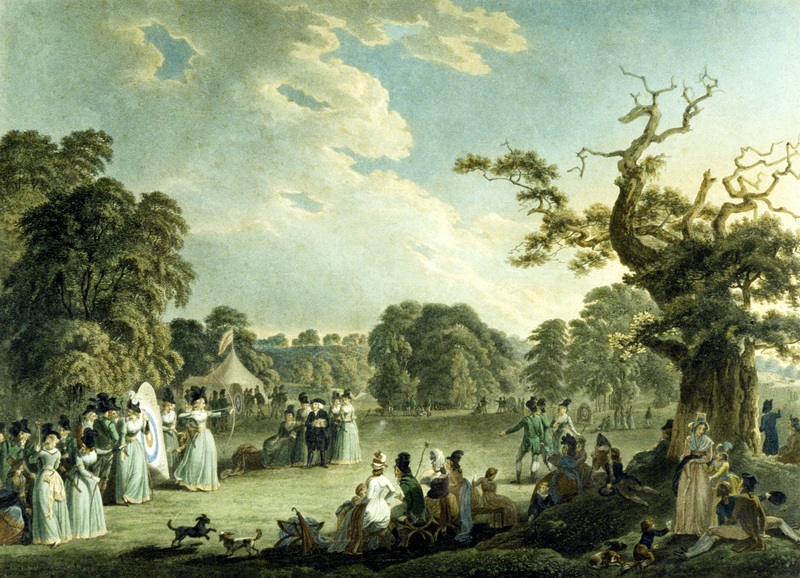 The society was patronised by George Prince of Wales. He gave a medal each year to the gentlemen and ladies. and tennis became more popular. The society met for the last time in 1880.